That Time Geraldo Rivera And Bill O'Reilly Almost Had A Fist Fight, Live On Air. WHOA. 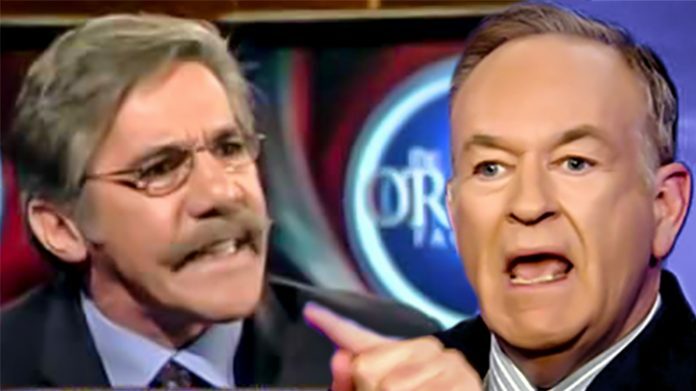 That Time Geraldo Rivera And Bill O’Reilly Almost Had A Fist Fight, Live On Air. WHOA. It’s a given that liberals will use any spin they can on a controversial topic. 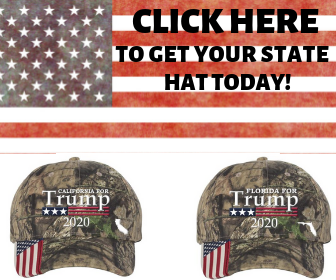 What’s not so apparent is that they will often resort to tactics such as outright lying and cherry picking stats to make their broken argument. When faced with this, the conservatives have to be on their guard and know their stuff. Thankfully, we have Bill O’Reilly to make sense of the liberal claptrap that makes it onto our news feeds, no more virulent than the bile spewing from Geraldo Rivera’s mouth. Rivera, for those that don’t know, is an advocate for illegal immigrants. He can be found citing debunked statistics and downplaying the real damage that illegal immigrants do to American citizens. It’s been that way for a while, and O’Reilly is having none of it. The two get into an argument about illegal immigration that quickly turns into a shouting match, ending with O’Reilly turning Rivera into a bumbling fool, backtracking on his point with his tail between his legs. This is absolutely amazing and I can’t stop cheering good ‘ol Bill on. Take note everyone, this is how you deal with liberal nutjobs.